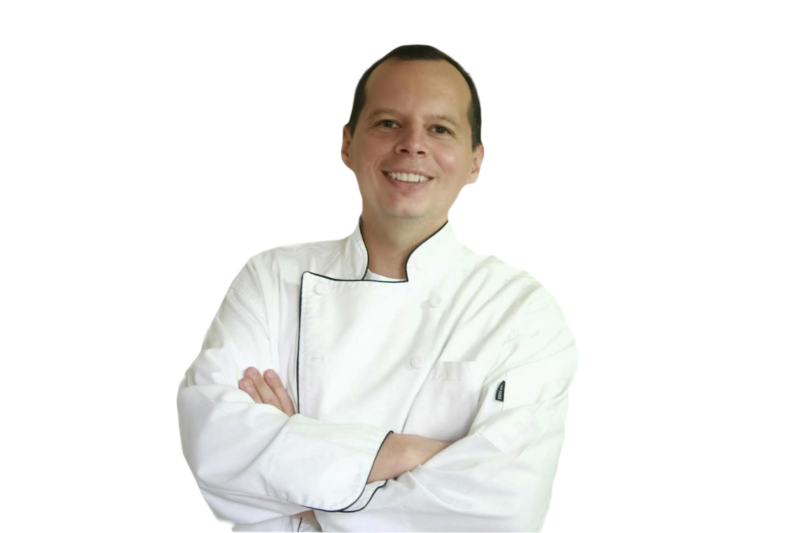 Chef Jeff's Latest Recipes Sent to Your Inbox! 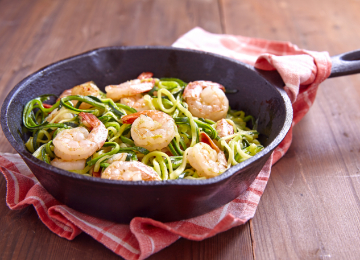 ALL OF MY LATEST RECIPES PLUS PRIVATE DISCOUNTS! You'll get first crack at my latest recipes. I'll keep you updated on everything going on behind the scenes. 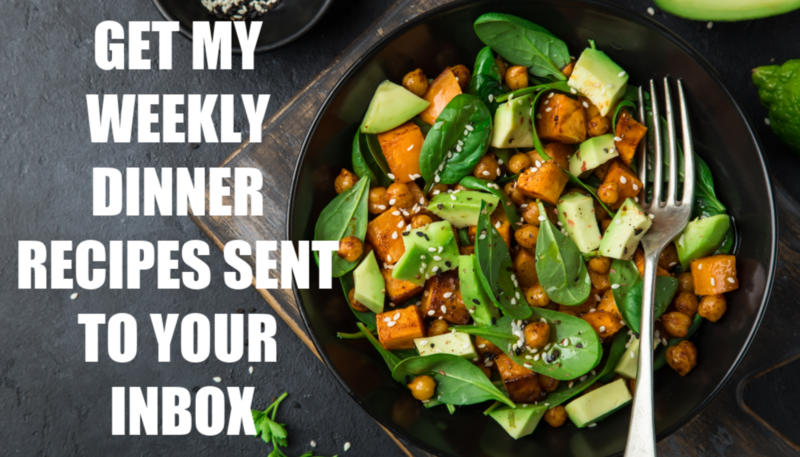 You are going to love my latest weight loss recipes and private subscriber only sales!